Brazil, Chile, and Uruguay. 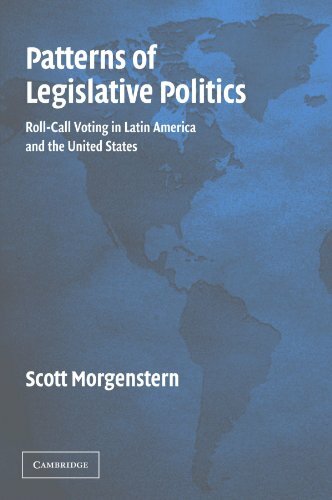 It extends research concerning party and legislative politics through a detailed analysis of voting patterns of parties, factions, and alliances in Latin America's Southern Cone and contrasts this data with the United States. Scott Morgenstern reveals that the U.S. parties have exhibited higher levels of unity but less flexibility in recent years.